Olive Ndebele, GM of Menlyn Park Shopping Centre and Tshwane Executive Mayor, Solly Msimanga. 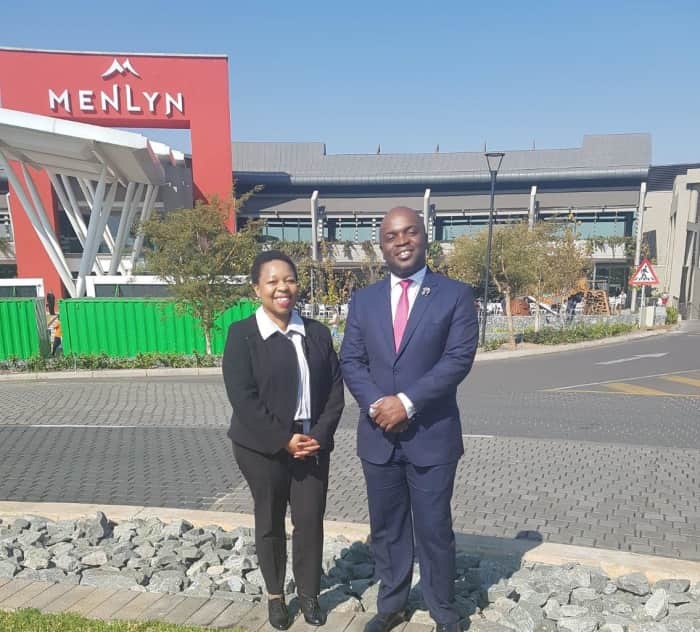 Tshwane Executive Mayor Solly Msimanga visited Menlyn Park Shopping Centre today to discuss shared interests and issues relevant to Tshwane. 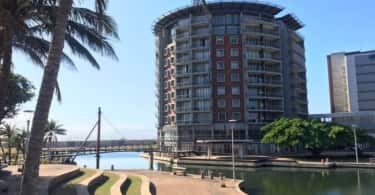 Olive Ndebele, the general manager at Menlyn Park Shopping Centre, was on hand to show the Mayor the refurbishment that was completed at the end of last year, which included the features that gained the centre a 4-star Green Star Retail Design rating by the Green Building Council of South Africa.